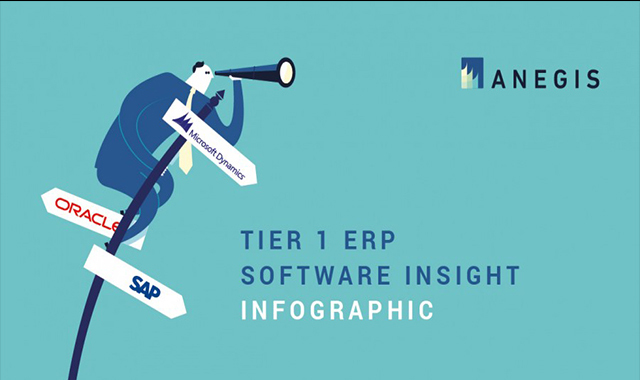 Tier 1 ERP Software insight #infographic ~ Visualistan '+g+"
Top Tier 1 ERP vendors handful of statistics infographic gathers interesting facts about global main ERP competitors. Shown data should help you to make a confident decision while planning your next implementation. The fact is that Microsoft Dynamics is the most frequently short listed ERP solution and over-performs the competition in many ways.